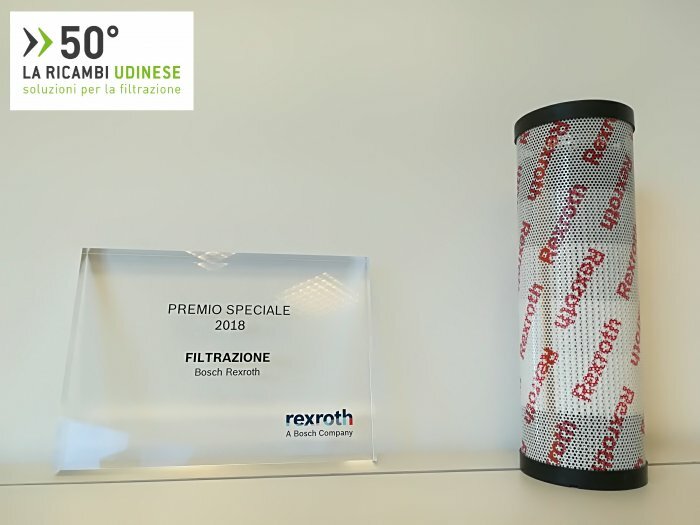 We have received the award from Bosch Rexroth for industrial filtration! The event took place at FICO in Bologna, involving all the official distributors of the Rexroth sales network. We are very pleased for having been able to get this important award, deriving from the cooperation of our entire company with the Bosch Rexroth staff! 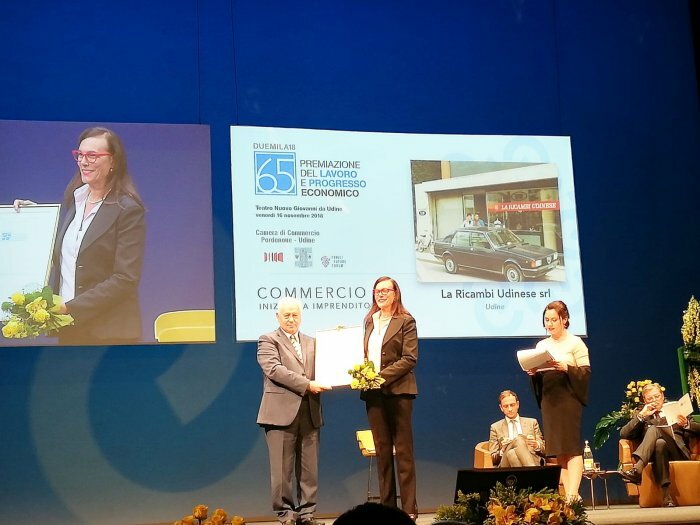 We have received the medal from the chamber of commerce for our business enterprise, at the theater of Udine, during the awarding of work and economic progress. In these years we have evolved, first starting our research of fluid analysis, then developing the Teknoapp network. We thank all the people that supported us in this period to reach this important goal.